Executive rental in captivating Norton Commons. Awesome Cape Cod ''Open Concept'' floor plan. 4 BR, 3.5 BA over 3500 SQ FT. Professional upscale finishes & extensive moldings. Open living room with fireplace. Magnificent kitchen offers abundant cabinet space an island, quartz counters, a walk-in pantry plus deluxe SS appliances. Grand size master En-Suite. 1st floor office space. Ready for immediate occupancy. 2 car garage. Basement with another half bath and washer/dryer. Includes kitchen appliances. Pets allowed but there is an additional $25 monthly fee per pet and the deposit will be increased. Please use Showing time or contract David Fultz at 502-291-5604. DavidFultz@schulerbauer. Updated one story home. Two bedrooms plus an office and full bath. Loads of character from the exposed brick to the leaded glass lighting. New bath with tub/shower combo - all tiled! Updated kitchen has range, micro and refrig. Looking for a safe convenient area - perfect for you. This part of Saint Catherine is on a dead-end street, plenty of parking. Check out this 3 bedroom and 1 bath home in the Highlands for rent. The home has recently refinished hardwood floors. 1st floor is 2 bedrooms, 1 bathroom, large living room, dinning room and kitchen. Upstairs is a large bedroom. The home requires documenting at lease 3x monthly rent in income and credit report/background check to qualify. Beautiful townhouse with 1st floor bedroom. Two bedrooms & two full baths. Wonderful vaulted living room. Updated kitchen has dishwasher, range & refrigerator. Separate dining area. Full size laundry room. 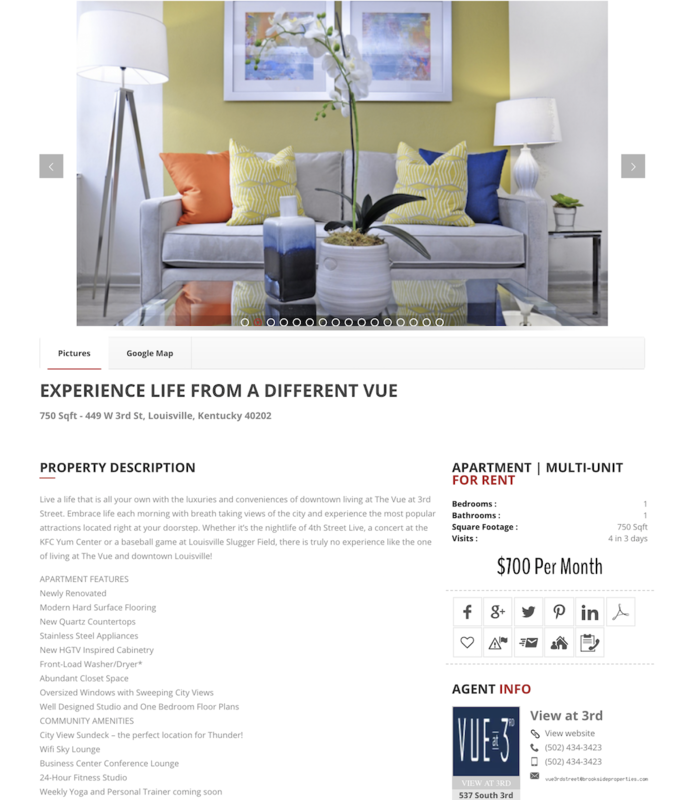 Fresh paint, new high-tech luxury vinyl tile, new carpet & many other updated. Rear patio & fenced in yard. Very convenient East-End location, park right at front door. Location Location!! Spacious 3 bedroom 2 full bath cape in the heart of St. Matthews. This perfect rental is situated on a large lot in a quiet neighborhood, and is close to everything that St. Matthews has to offer. 3 Bedroom 2 Full Bath Ranch Home with full finished Lower Level. Large living room, dining room, nice kitchen, beautiful hardwood flooring. Updated baths, gas heat C/A, private deck, 1 car garage and driveway parking. Over 2000 SQ FT of finished area. Sorry no Government rentals. Unit #2, 2nd & 3rd Flr, 4 BR, 3 BA. 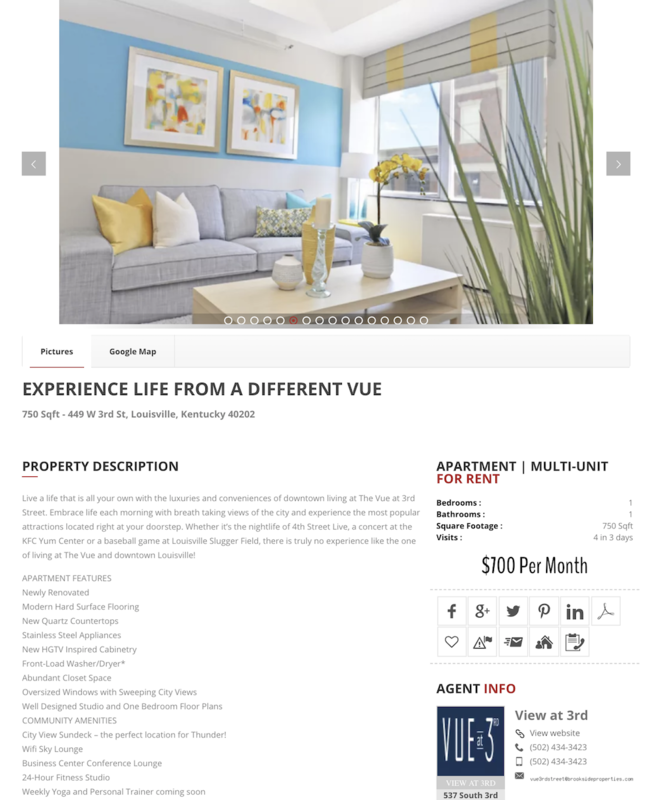 1st Floor Unit, 3 Bedrooms, 1.5 Baths. Jamestown At St Matthews Discover the newly renovated apartment community of Jamestown at St. Matthews. 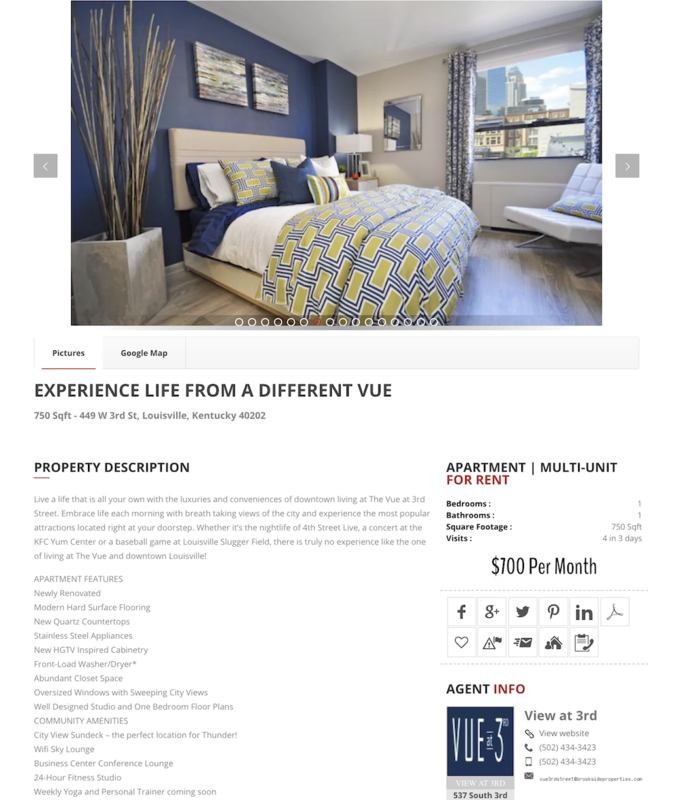 Located in the St. Matthews neighborhood of Louisville, Kentucky, our newly renovated apartments offer spacious and elegant apartment homes for rent that are nestled within an established neighborhood.